Technical Clinics are for players looking to develop their technical and tactical knowledge of the game. Each day focuses on a specific element of the game (e.g. Serve and Return). We us a mix of drills, technical demonstrations and match play to improve your game. Video analysis is used (where applicable) to assist in your stroke development. JMT's London tennis home for many years. This is a great location with free parking and lots of court space. 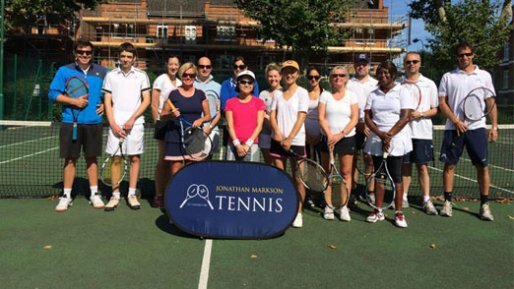 This will be the 3rd year we have run a Clinic at the Bishops Park tennis centre in Fulham. It is a great location and even has a coffee shop! The home of our fantastic summer camps. 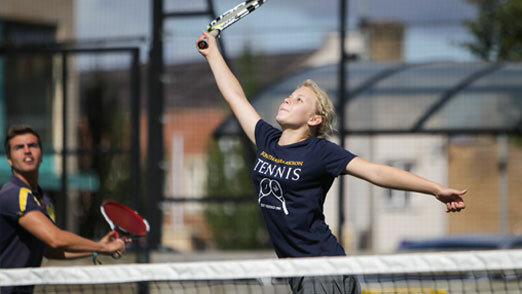 We run Technical Clinics in Oxford during Easter and May Bank Holidays. Non-residential.